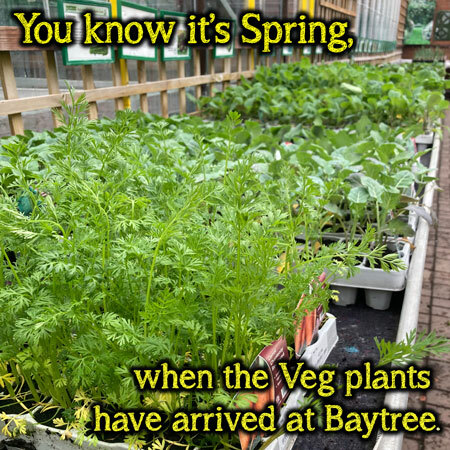 Welcome to Baytree, much more than just a garden centre. 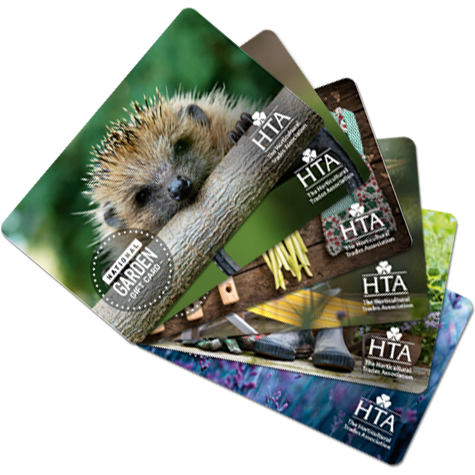 It is a wonderful world of endless discovery, where both the specialist and beginner can explore every aspect of gardening in a breathtaking display of over 16 acres of retail area. It is the sheer scale and diversity which you will find so amazing. There’s a surprise around every corner and new attractions and changing themes await you every time you call. 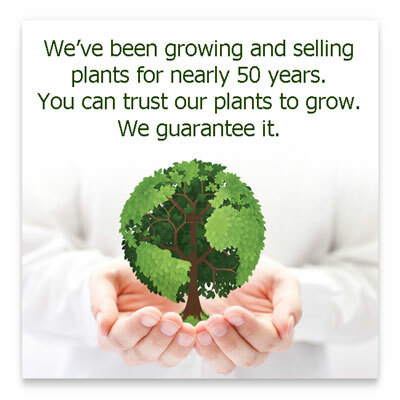 Each of our departments is brimming with inspiration for your garden and your home.